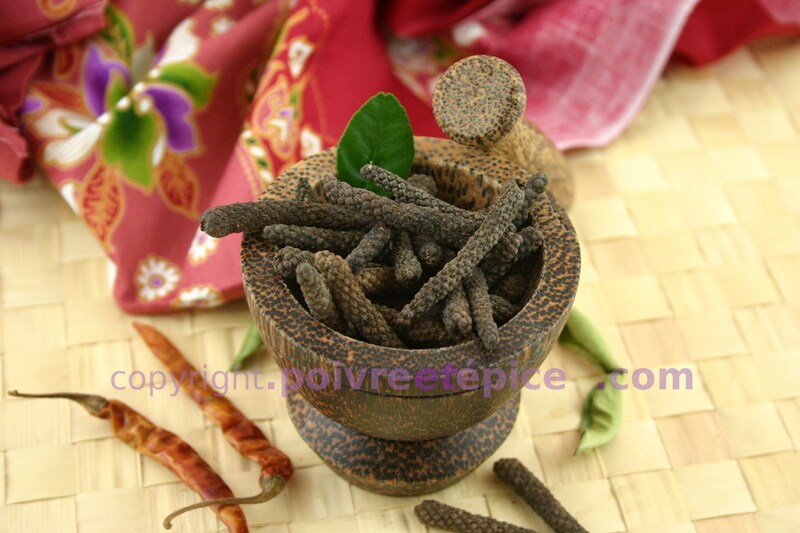 Long pepper (piper longum) from Java Island is a "sweet" pepper. 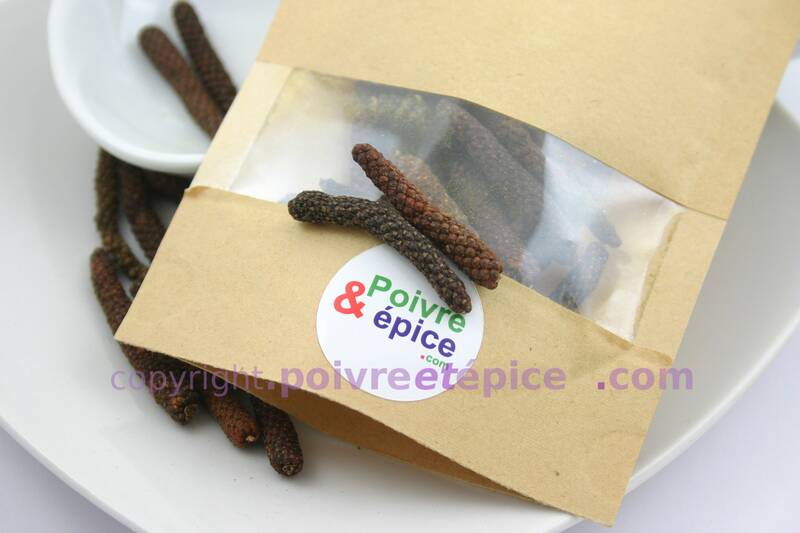 Its don"t have the deep flavor of the traditional black peppercorn. 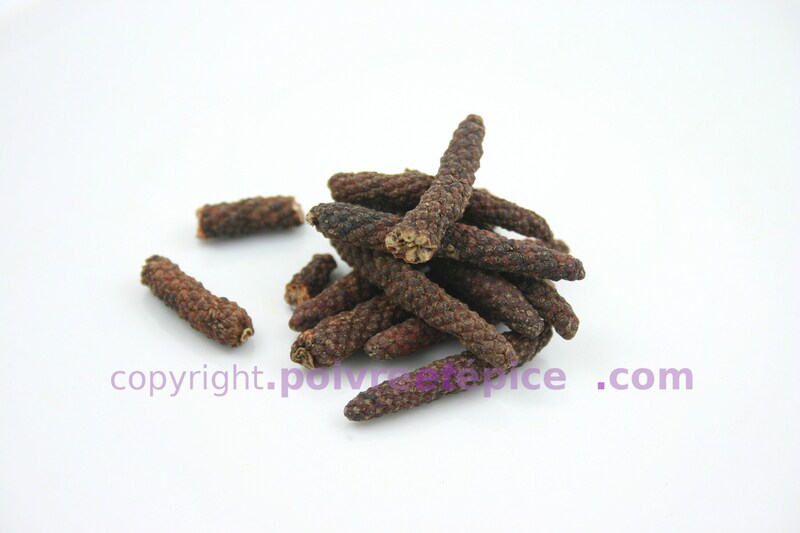 Very interesting with chicken, specially in hot pot or vietnamese pork pho. 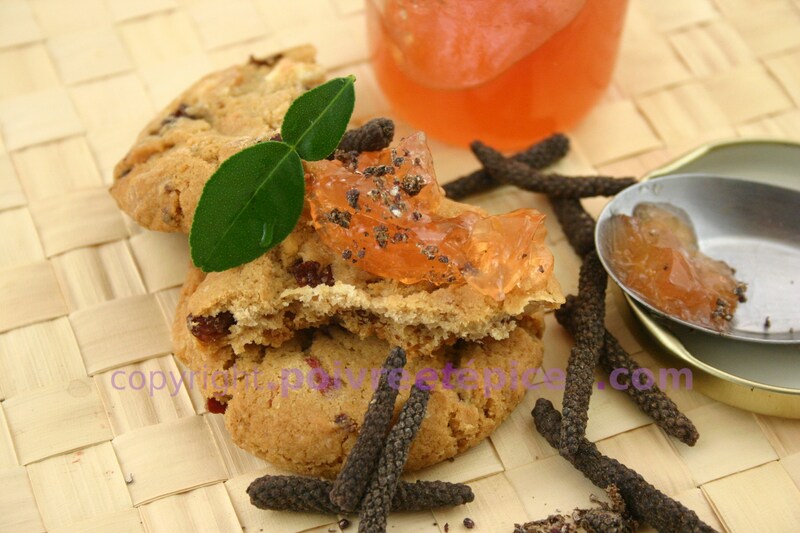 For me, i like freshly ground long pepper with my orange jam, butter and french baguette !